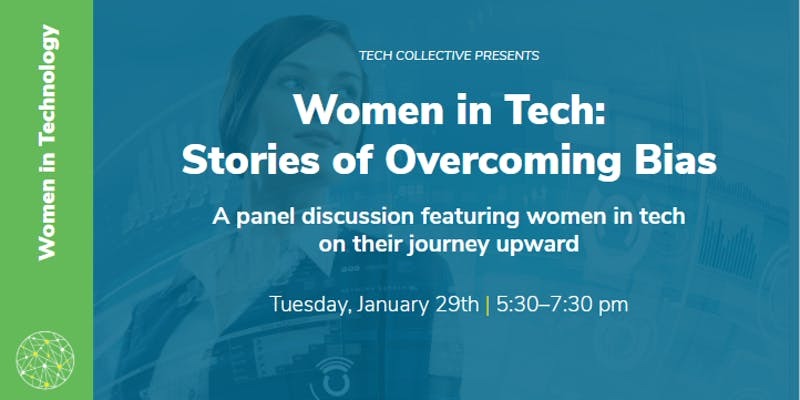 Join us for a panel and roundtable discussion to hear from 5 outstanding women in tech on how they’ve overcome bias and workplace obstacles. At our celebratory event in October, we acknowledged how far we’ve come and also identified that many of the challenges women in tech faced, still exist. This event will address the questions we heard from attendees on how to deal with specific challenges and situations.